Brian is an open soul. 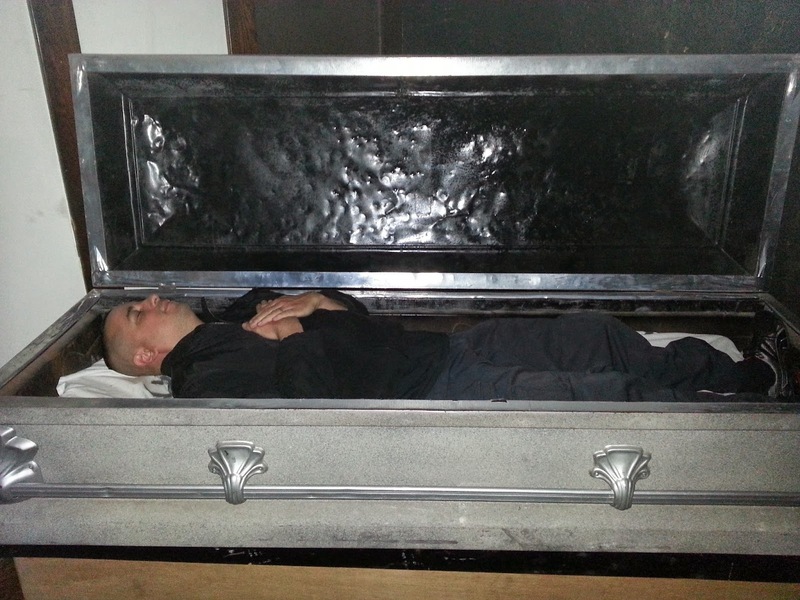 He wants to see what is out there and experience the paranormal from every possible angle. When you say Haunted Closet he is the first to say "Where!?" and is the first to jump in. 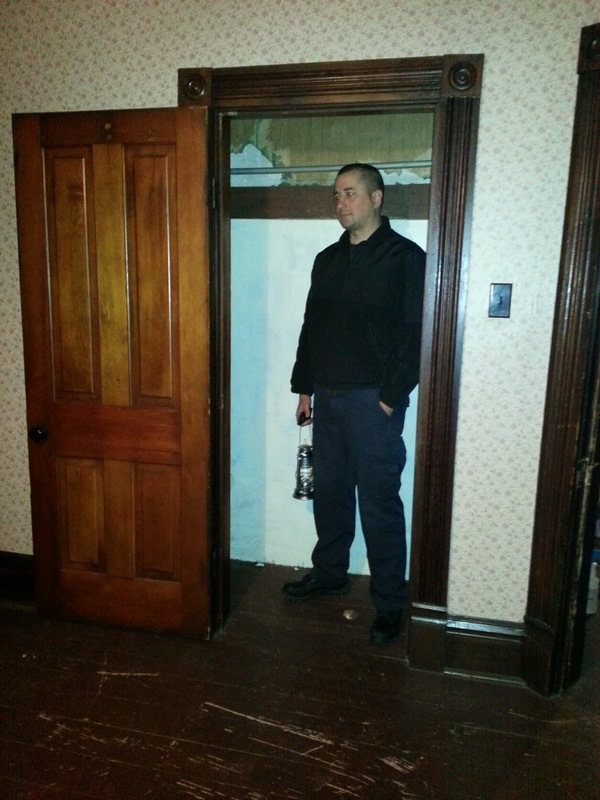 Brian is a correctional officer, so it isn't surprising that he is a ghost hunter. It takes guts and he has them. Welcome Brian. G12P is lucky to have you!